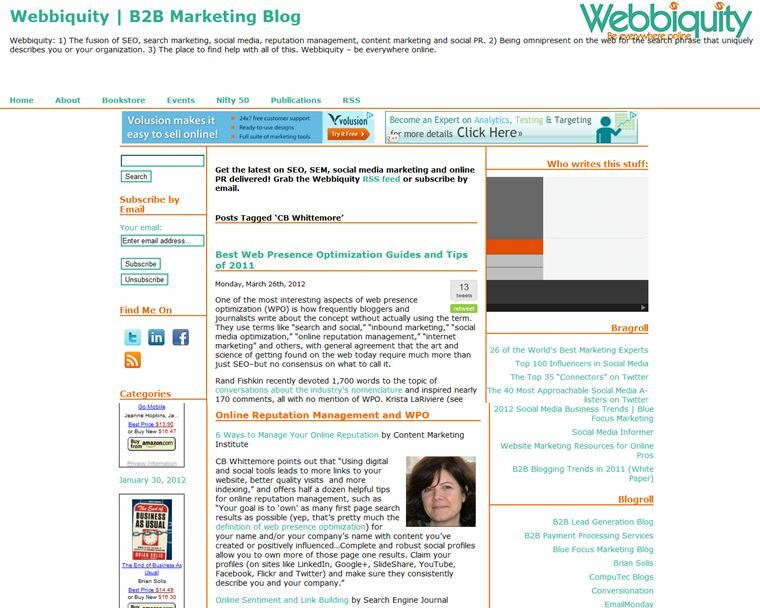 If you're looking for an overview of the Best of 2011 Digital Visibility Advice, I recommend that you visit Webbiquity's Best Web Presence Optimization Guides and Tips of 2011. 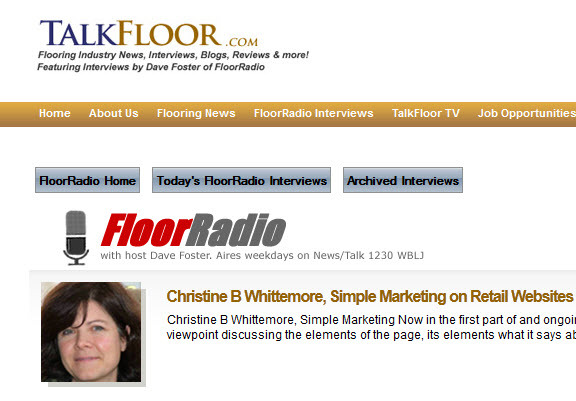 Managing Online Reputation, Credibility & Trustworthiness closes out the series of conversations with TalkFloor's Dave Foster about websites and building trust online. This last segment focuses on the role SEO [search engine optimization] plays in communicating credibility and trustworthiness to website visitors. 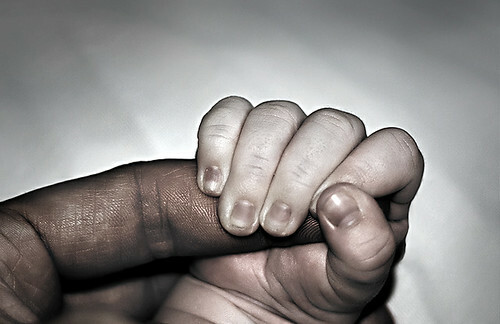 Have you noticed how trust has become a really big deal for customers - more than ever? Yet, I see examples online that either express complete disregard for trust-building, or are signs that business owners aren't aware that their online marketing does not communicate trust to prospects. Just today, I was discussing managing online reputation with friend, colleague, and Bathroom Blogfest [which is coming up at the end of October] co-conspirator Susan Abbott. Have you checked how your business appears in local search? 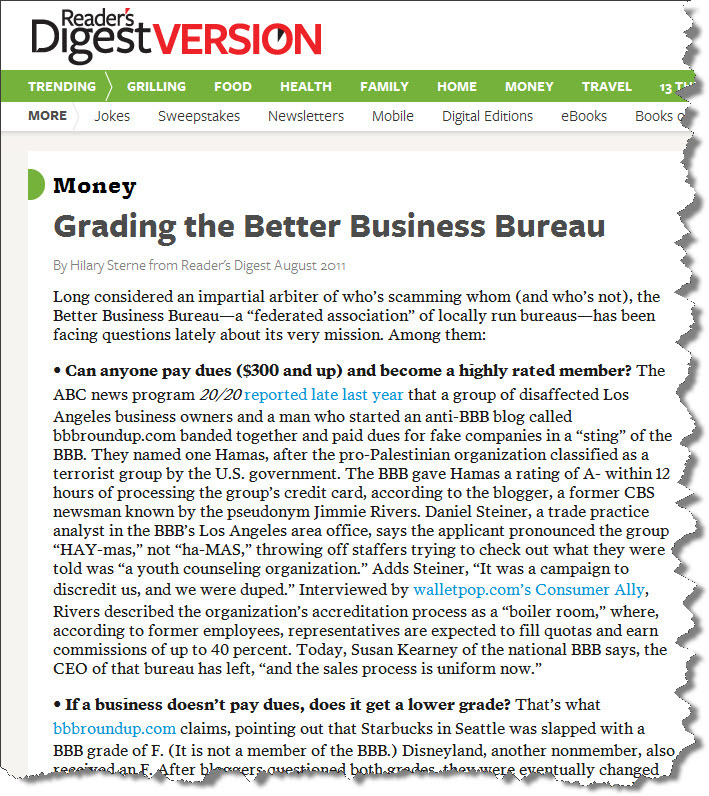 If a Better Business Bureau (BBB) listing appears, how does it affect how you manage your online reputation?